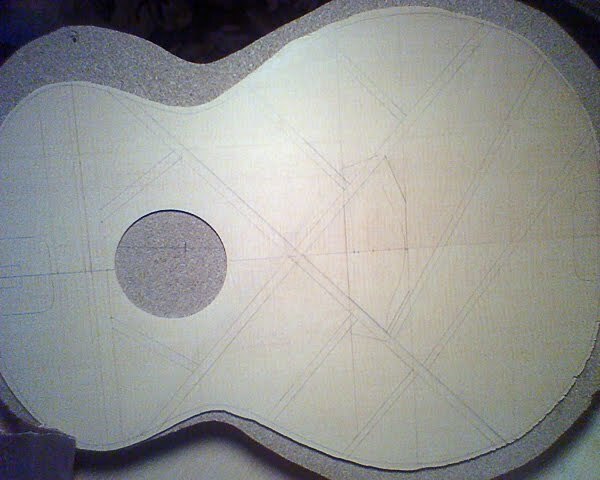 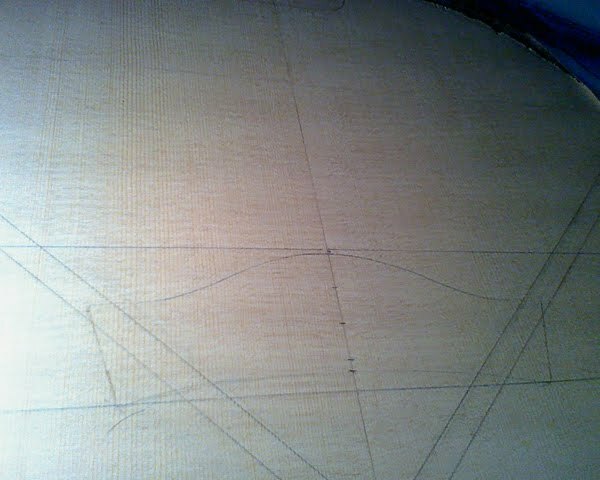 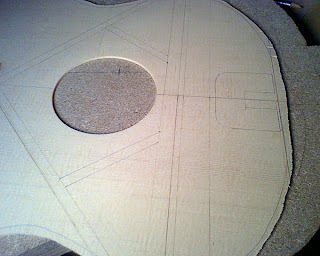 I also made the bridge patch (the small peice of hardwood that attaches under the soundboard at the bridge location). I did have some trouble thicknessing it to 3/32 of an inch. It got caught in my sander... Will hopefully get that the upper graft and maybe the finger braces glued on tonight.